The super hero genre is more alive than ever before nowadays, and that’s both good and bad. It’s good because most of them are very entertaining, and bad because it’s flooding the market. A name that goes hand in hand with super hero films in my opinion is Sam Raimi. Raimi successfully brought the webslinger to life in Spider-Man and Spider-Man 2 (not so much Spider-Man 3). Before any of this, however, Raimi created a character named Darkman, a dark super hero based on characters like Batman and The Shadow, but also inspired by the old Universal monster movies. This idea spawned a trilogy of movies called the Darkman Trilogy. While two of these movies are direct-to-video with differing qualities, it can’t be denied the first film has become a cult classic. Let’s start in 1990 with the original film, Darkman. Peyton Westlake (Liam Neeson) is a brilliant, but completely underfunded scientist who is on the verge of developing a new synthetic skin. Even with the hidden variables making this project difficult, Peyton still has the support and love of his long time girlfriend Julie (Frances McDormand). Julie is a district attorney who is close to uncovering illegal business dealings by a major developer named Louis Strack (Colin Friels). Another party is interested in this incriminating evidence, a violent gangster named Robert Durant (Larry Drake). 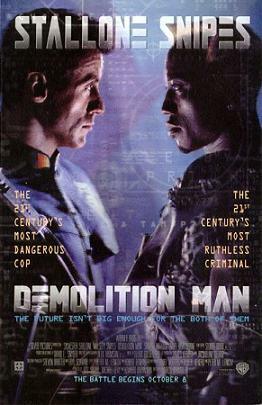 Durant breaks into Westlake’s lab to look for the evidence, and in the process destroys his work and severely burns and disfigures Westlake. Now thought to be dead, Peyton hides himself in a condemned factory where he rebuilds his machines that can construct any face he needs to disguise himself with, and soon begins to take revenge on Durant and his henchmen as the face changing vigilante Darkman. Since it was first released in 1990, Darkman has become something of a cult classic. It’s over the top style and direct influences from Universal monster movies of the 1930s mixed with dark superhero action is a fantastic combination. In many ways, Sam Raimi hit the mark with Darkman, and in some ways it doesn’t quite stick. Where the movie slips up is the pacing of the story. This is an origin story, and origin stories can be tricky, especially when they aren’t based off of any real established lore. 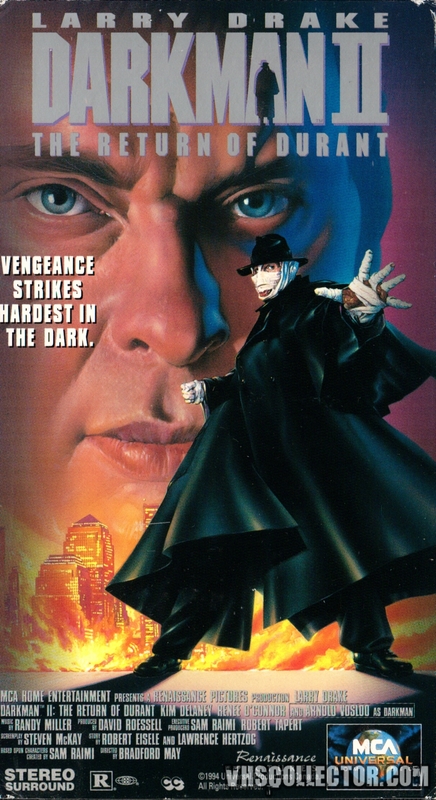 The character of Darkman came right from the head of Sam Raimi into the form a short story, so the film makers had to create a way to start the tale of Darkman. The first half hour of this movie goes frightfully quick, and it didn’t give me a chance to really care about the characters or their situations before Peyton’s transformation happens. 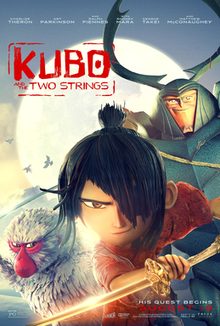 The rest of the film goes on pretty good, with some odd speed bumps along the way, but the ridiculously fast pace of the beginning makes the character development suffer. The movie really gets good whenever the action picks up or Sam Raimi does what he does best and goes crazy with the camera and the stylistic editing. This is a really cool movie to look at with the camera jumping all over the place and colors really popping in certain scenes. Raimi also knows how to direct action with his use of outstanding practical effects, stop motion, and blue screen to create a unique looking movie that only early-90s movies could do. Neeson also gives a pretty expressive performance as Peyton/Darkman, and it’s equally impressive given the huge amount of makeup and bandages on his face throughout most of the movie. Darkman is a really cool, yet minor movie in the superhero genre. It’s not going to be a classic like Raimi’s later Spider-Man entries (excluding the third), but it does have a following of people that will defend it to their last breaths. While I definitely enjoyed the movie, the flaws that crop up throughout the film are very noticeable, and it’s clear that the production of this movie was pretty bumpy. Still for fans of oddball filmmaking and dark superhero tales, Darkman is a movie that deserves another look. 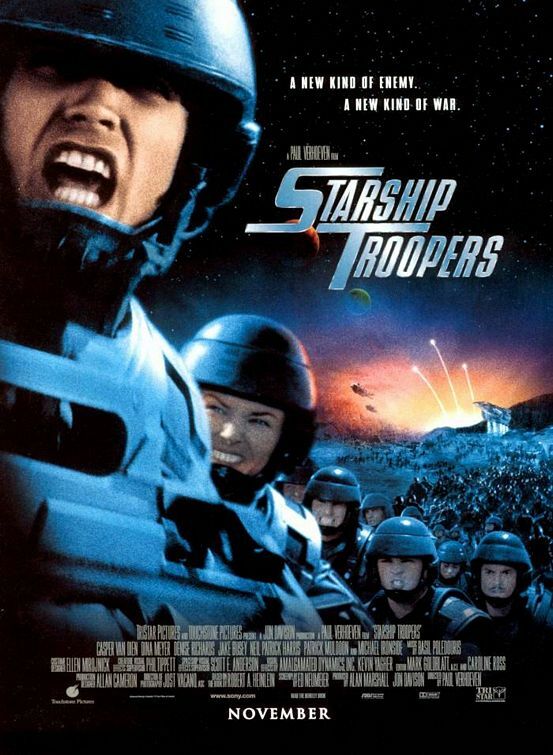 In 1995, Universal Studios released their first ever live action direct-to-video movie. That honor(?) goes to Darkman II: The Return of Durant. Years after being horribly burned and disfigured, Peyton Westlake (now played by Arnold Vosloo) still dons the title of Darkman and is still working hard to perfect his formula for synthetic skin and make it last longer than 99 minutes. 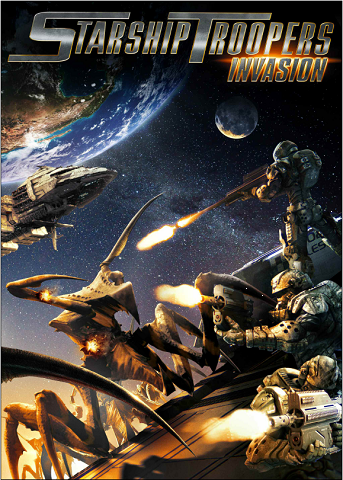 What Westlake doesn’t know is that while he’s been working, Durant (again played by Larry Drake) has been alive in a coma, and he has just recently gotten out of it with plans to take over the city’s crime scene using a new super weapon designed by a mad scientist named Hathaway (Lawrence Dane). After Durant is responsible for killing the one man that may have had the secret to the synthetic skin problem, Darkman once again begins a mission of revenge against the sadistic crime lord, and this time he means to end things once and for all. Whenever something’s released direct-to-video, I have some measure of fear that I’m about to watch a really awful movie and throw an hour and a half of my life out the window. That being said, Darkman II: The Return of Durant certainly feels like a direct-to-video movie, but it also was still a pretty entertaining film. Let’s get the garbage out of the way first. For one thing, Durant’s plan of using a super weapon designed with plutonium is way out of left field. His main goal is for a group of gun happy vigilantes to get rid of the competition so Durant will reign supreme. What? There’s so many plot holes there that it hurts to think about. 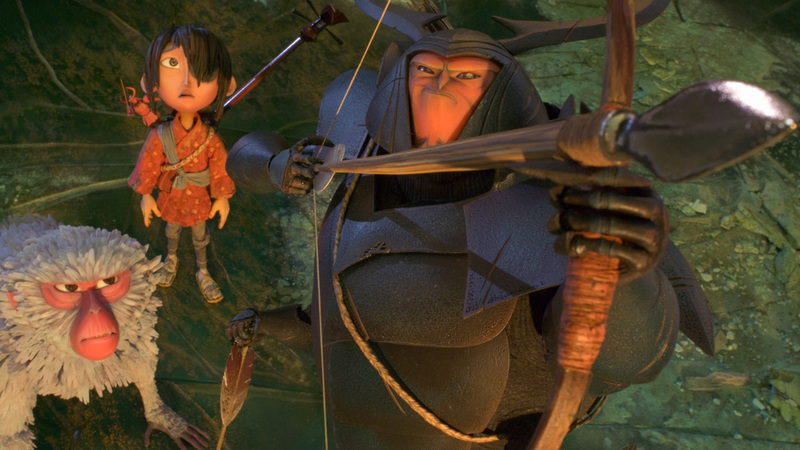 The side characters in this movie are also completely useless and almost don’t even need to be in the movie at all. Most of them are just a testament to awful B-grade acting. Of course the cheesy screenplay adds a lot to that, as their characters and dialogue weren’t written well in the first place. That being said, Darkman II is not a complete waste of time, in fact it felt like a pretty good sequel in terms of style and action. It still has this pulpy kind of fun that relishes at being way over the top. Believe it or not, I think Arnold Vosloo is a great replacement for Liam Neeson. Unfortunately, his performance is a little stifled by make up that doesn’t quite match the make up done on Neeson in the original. The only returning member from the first film is Larry Drake as Durant, and he hasn’t missed a beat in his performance. It’s still fun and easy to hate his character and he gives Darkman a villain worth defeating. While this is definitely a step down from the original, Darkman II: The Return of Durant is not an awful movie. 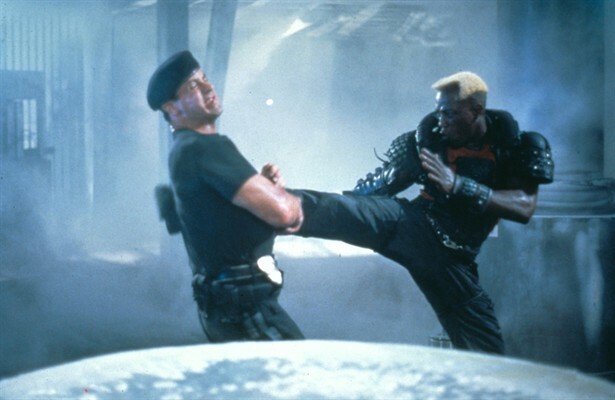 In fact, it’s a pretty entertaining movie that kept me watching for it’s entire run time. 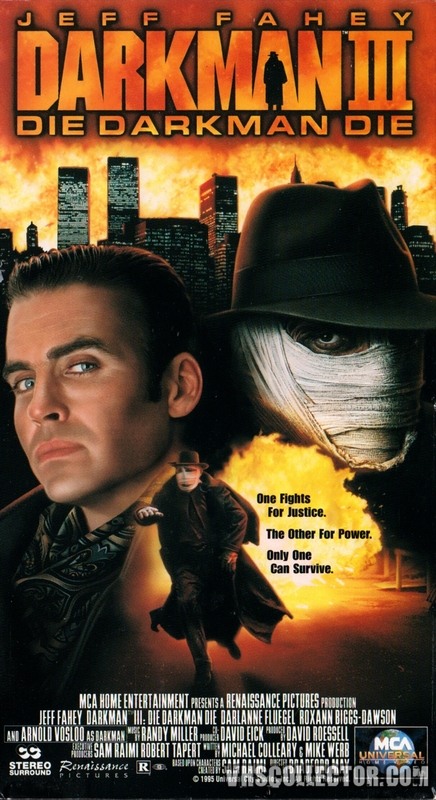 There are some really ridiculous plot holes and the acting is less than acceptable, but it’s B-grade minor entertainment that would be interesting to see for fans of the first Darkman. Just don’t expect anything great. One thing these movies didn’t need was a third entry, but alas, we now have a trilogy. In 1996, the third film was released direct-to-video titled Darkman III: Die Darkman Die. Still trying to find the secret to permanent synthetic skin, Peyton Westlake accepts to offer of Dr. Bridget Thorne’ (Darlanne Fluegel) help to not only fix his destroyed nerve endings, but also allow him to use her laboratory. 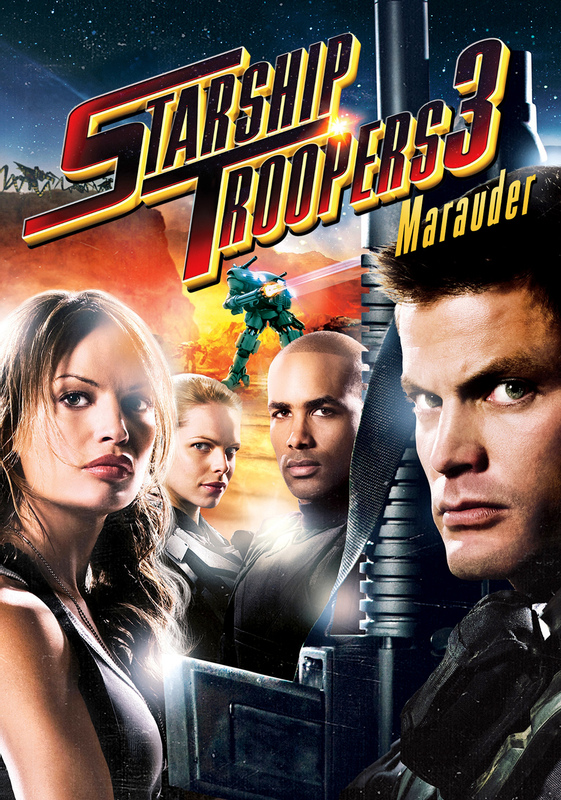 During his time there, Westlake finds the secret, but is betrayed by Thorne, who is actually working for a crime lord named Rooker (Jeff Jahey). Rooker wants to extract whatever it is that makes Westlake so strong, so that he can synthesize it and inject it into his henchmen. These super soldiers of Rooker’s will then go on to assassinate the district attorney and give Rooker unlimited power over the city. Feeling vengeful towards both Thorne and Rooker, and feeling an overwhelming desire to protect Rooker’s innocent family, Westlake becomes Darkman again to now save the city, a task more important than saving himself. 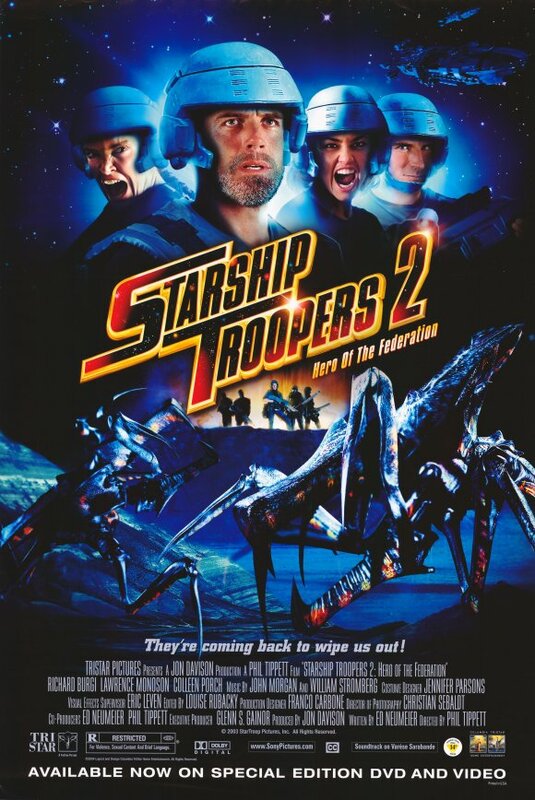 So here we have the second direct-to-video release of this trilogy, and boy have we really gone downhill. Darkman II: The Return of Durant was a pretty ok, pretty standard B-movie that had some problems, but was ultimately entertaining. Darkman III: Die Darkman Die is a complete train wreck of a movie. There is such little action, hardly any humor, and a story that is so boring and out of place that I lost interest before the halfway mark was even close to hitting. The whole plot of Rooker not spending enough time with his family, and Westlake disguising himself to take care of them is so stupid I almost can’t even handle it. There’s so much bland family drama with cringe worthy lines said by a terrible child actor that I was almost embarrassed watching it. How can a cool superhero action movie turn into this? Arnold Vosloo is back playing Peyton Westlake/Darkman and he’s still a good substitution for Liam Neeson, but his role is written really poorly in this entry. He’s either grunting with pain, screaming with anger, or being overly sentimental with Rooker’s family. Darkman’s entire story of trying to fix his skin is also too played out by this point and the amount of stock footage from the second film just goes to show how repetitive this whole movie feels. The only positive I can think of is Jeff Fahey’s performance as Rooker. He’s an over the top, smug villain with a face that you just wanna hit. He seems to be having a good time oozing evil, so the entertainment I did have with this movie came from him. Darkman III: Die Darkman Die is an insult to the first film and a disappointment to its ok sequel. It walks a fine line of being way too familiar while also straying uncomfortably far from the source material. The story could have easily ended after the second film, which makes this third movie feel like someone just thumbtacked it on to the canon that was already present. Do yourself a favor and do something better with your time. Spend an hour and a half tying and untying your shoes. It’s more fun than watching this mess. So there you have it. The Darkman Trilogy is a pretty uneven group of movies. Nevertheless, the first film is a super cool dark super hero film and the sequel really isn’t all that bad considering the casting changes and its direct-to-video status. The only one to stay away from is the third film. Stay far away from that. 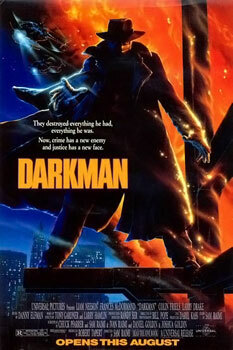 If you haven’t exposed yourself to the dark anti-hero that is Darkman, I suggest you give it a try.